GEN3 Electric (215) 352-5963: Why Is There A Buzzing Noise Coming From My Electrical Box? Why Is There A Buzzing Noise Coming From My Electrical Box? The purpose of an electrical box is to harness power coming in from outside and disperse electricity into the various circuits throughout your home. You’ve probably heard about a circuit breaker, and that they blow or trip if there is a fault in the wiring or a short in the circuit. And you are right to expect that under normal conditions the electrical box shouldn’t be making a buzzing sound - but if there is a loose wire or fault, flowing electricity can create a noise. 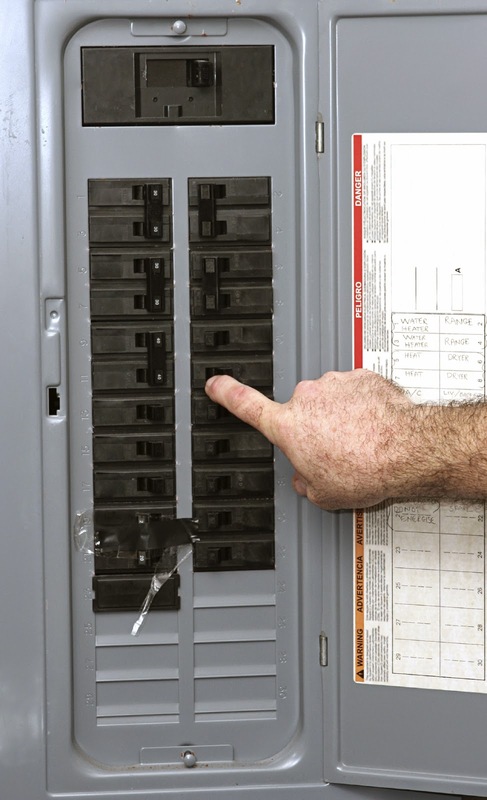 Go to your electrical box and flip each of the circuit breakers to the “off” position. This will turn off the electricity in your home. While the electricity is turned off, listen for the buzzing noise. Chances are you won’t hear anything, but if you can it means that it’s coming from an external connection. If you don’t hear the buzzing, turn each breaker switch on one-by-one. If you don’t hear a noise, keep going until you hear the buzzing. This will allow you to identify the circuit that needs some attention. Once you’ve identified the circuit, give your local electrician a call. We don’t recommend going any further to try to fix the problem because electricity is dangerous and can cause severe injuries. Call on GEN3 Electric for any and all of your electrical service, repair or installation needs. Our trained professionals have been servicing the entire Philadelphia metro area for three generations and we are ready to help you out.